Help with value please? 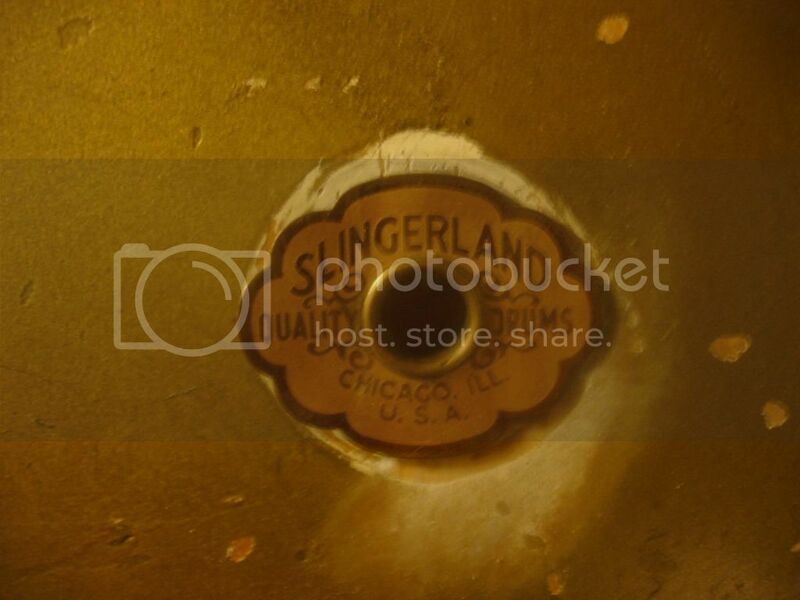 Slingerland. 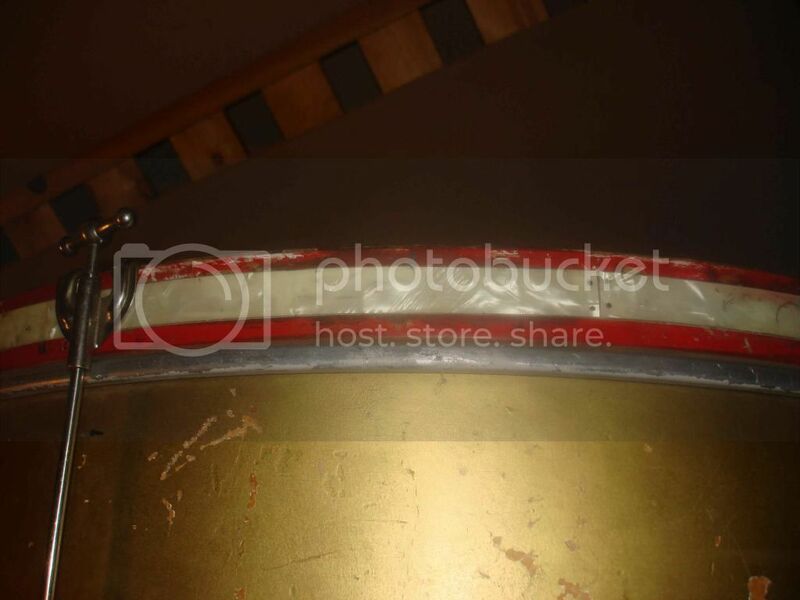 All about vintage drums, cymbals, hardware etc. Looking to sell this guy, just not sure at all what to ask for it. 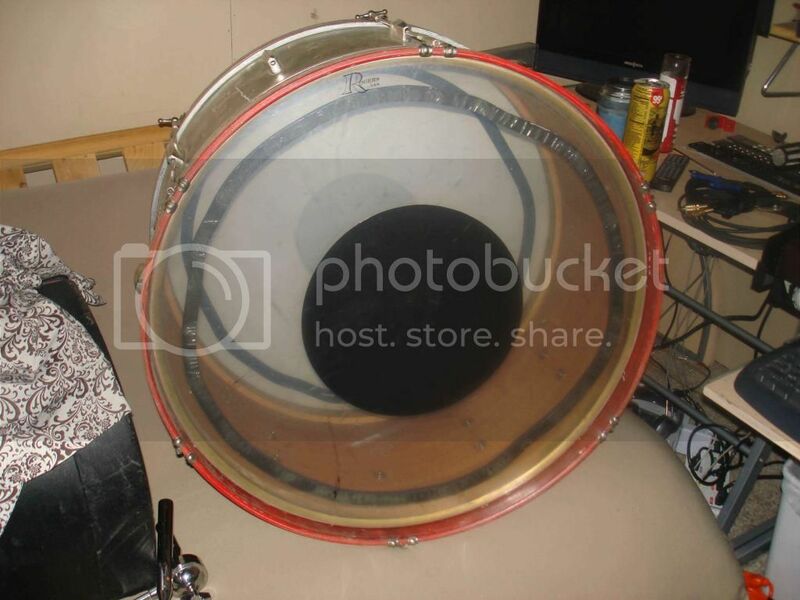 It's 28x14. Obviously needs refinishing. Has 8 of 12 lugs with original claws. seems to be the 28-14 eara badge. I think it's mahogany with maple reinforcing hoops. I think the Mother Of Pearl hoops are original.